Each and everyone who saw the news on the assault that took place in the house where a family of refugees was staying, got appalled and angry. 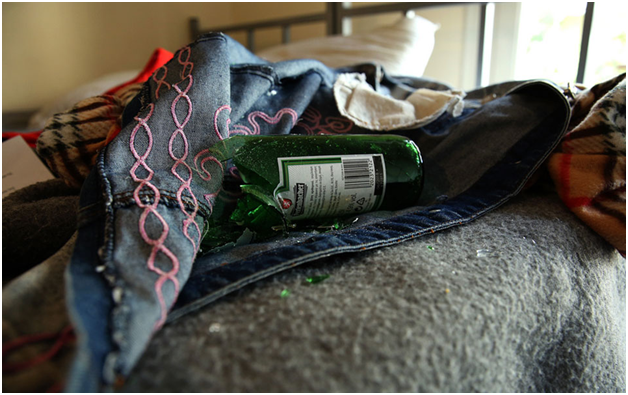 Broken bottles and glasses on a kid’s bed is an image that illustrates in the most deafening way a big mistake; that there must be something we missed and now here we are. The visit to the Maximos Mansion was a nice symbolism. It is difficult not to bring in mind the image of the former Prime Minister with the Antetokounbo family. As ever, this symbolism needs to be the starting point when the Greek society welcomes the children and their parents who have made such a long and dangerous journey to find the much-needed security. Their security therefore needs daily action in every facet of our life, being close to our fellow citizens and, above all, it needs education on diversity and the causes of migration. It is time for the gangs of any kind of nationalists to return to the margins. It is time to define the society in which we and the next generations want to live.